[NOAA] As we move closer to the June 1st start of the Atlantic hurricane season, you might start seeing predictions for how busy the tropical season might be. NOAA issues the U.S. Government’s official seasonal outlook in late May each year. Delivering the government’s preseason outlook close to June 1st ensures the most up-to-date data and computer model predictions to inform our analyses. By doing so, it allows meteorologists to factor in the latest observations and most current predictions of major climate phenomenon that tend to fuel or suppress hurricanes, such as the El Nino/La Nina cycle, the Atlantic Multi-Decadal Oscillation, Atlantic sea surface temperatures and the West African monsoon. It gives emergency managers and the public timely information to prepare for the hurricane season. 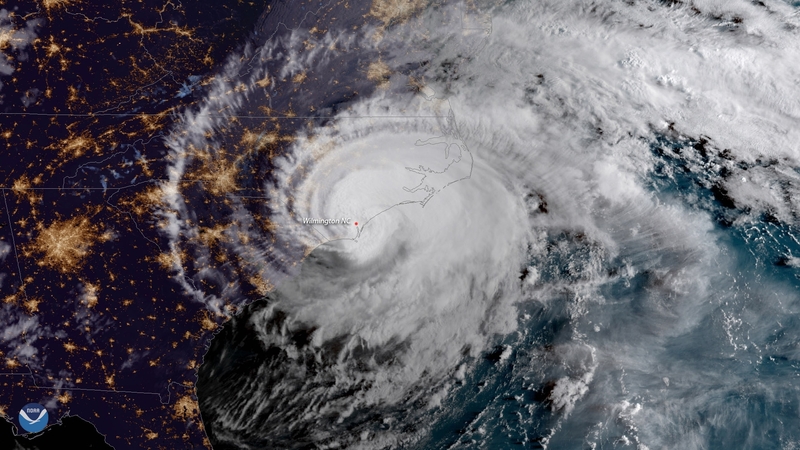 NOAA scientists update the May preseason outlook in early August, so that the public has the very latest predictions based on new data collected during June and July. 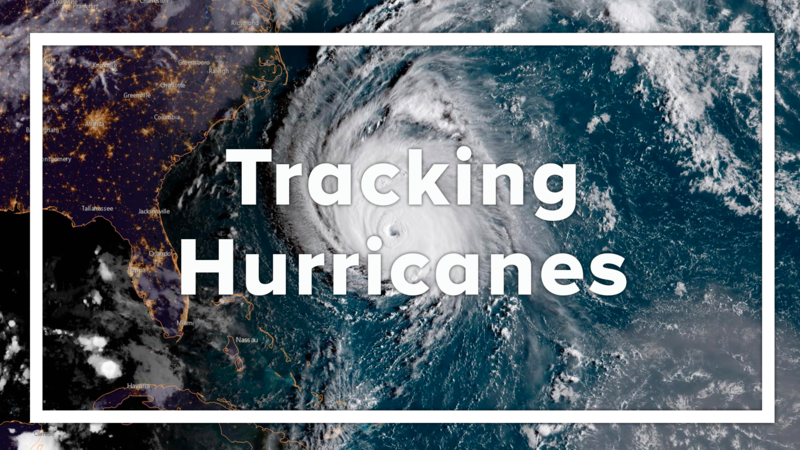 This updated outlook helps people understand what the hurricane activity may be during the peak months of August, September and October when most Atlantic hurricanes form. Issuing the Atlantic hurricane season outlook just prior to the start of the season has also proven to be advantageous when it comes to hitting the mark. NOAA’s outlooks are issued with a 70% confidence level that hurricane activity will fall within our predicted ranges, and they are accurate 70% of the time. Improved computer modeling plays a vital role in the accuracy of our hurricane outlooks. NOAA’s hurricane outlooks take advantage of the high-resolution Climate Forecast System dynamical model. This model, along with new and improved statistical prediction tools, ongoing research and new analysis techniques have significantly enhanced the accuracy of our hurricane outlooks. NOAA will issue the preseason Atlantic hurricane outlook on May 23rd.